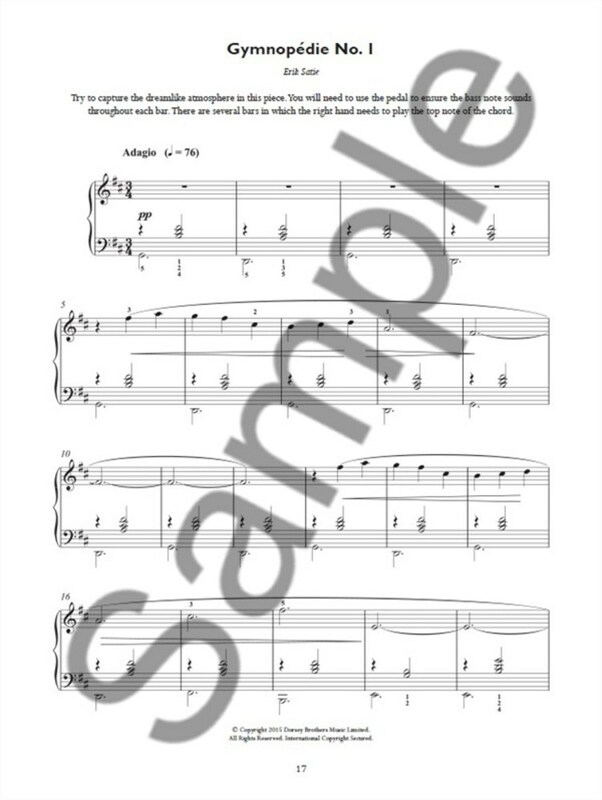 With this sheet music songbook, you can learn a diverse range of Piano Solos from a great selection of genres, that have all been carefully chosen with the specifications of the major exam boards in mind. 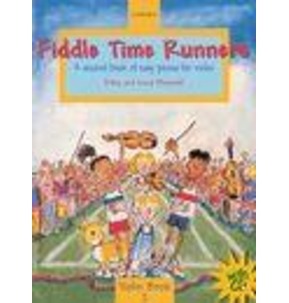 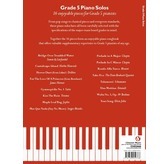 This particular book is perfect for Grade 5 pianists, including some pop chart toppers, classical favourites and timeless tunes. This fantastic songbook includes some valuable supplementary repertoire for beginning Grade 5 pianists of any age. 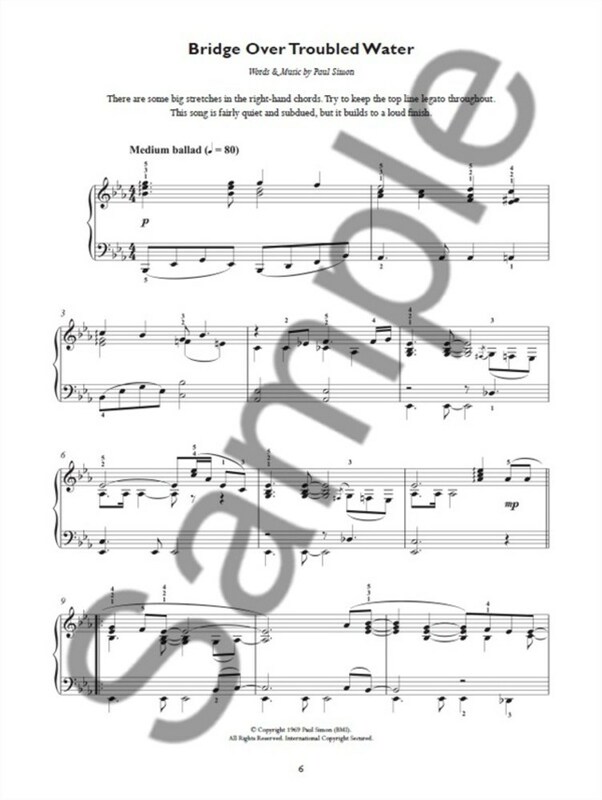 These particular Piano Solos will aid with your technique and theoretical skills, while also allowing you to play some incredible tunes that will aid your musicality. Including such pop classics as Elton John's Your Song and Simon & Garfunkel's brilliant Bridge Over Troubled Water, these familiar tunes will be fun to play for any pianist. 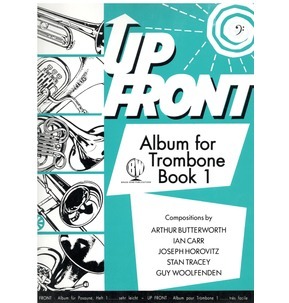 Not only this, but a great selection of timeless jazz tunes are included, such as Herbie Hancock's Cantaloupe Island and The Dave Brubeck Quartet's Take Five, such awesome tunes allowing everyone to enjoyGrade 5 Piano! 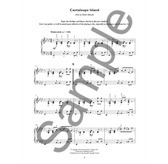 Aside from the pop and jazz Piano Solos, there is a stunning selection of classical tunes, meaning there's something in this songbook for everyone. 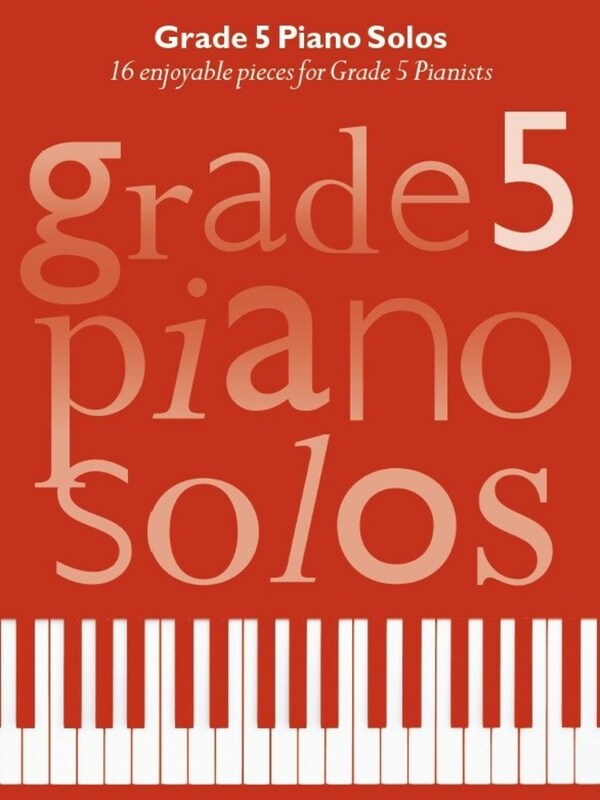 Featuring Erik Satie's Gymnopédie No.1, Mozart'sRondo Alla Turca, Chopin's wonderful Prelude In A Major/C Minor as well as modern classical favourites like Einaudi's Una Mattina and Yiruma'sKiss The Rain. 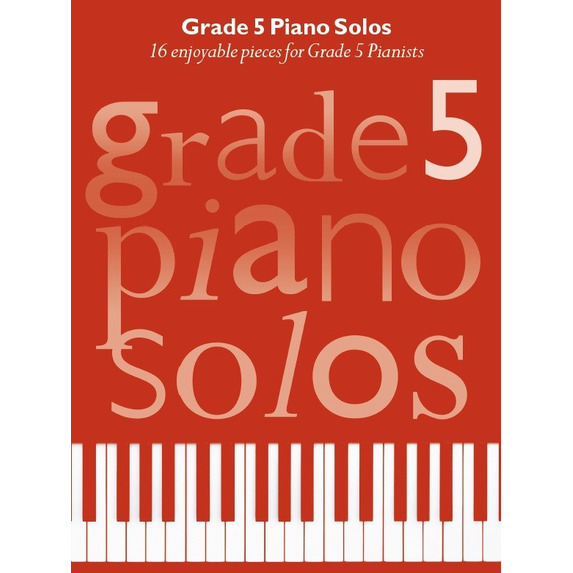 You'll be amazed at the diversity and quality of the Piano Solos that you can play at Grade 5, improving your playing while making incredible music. 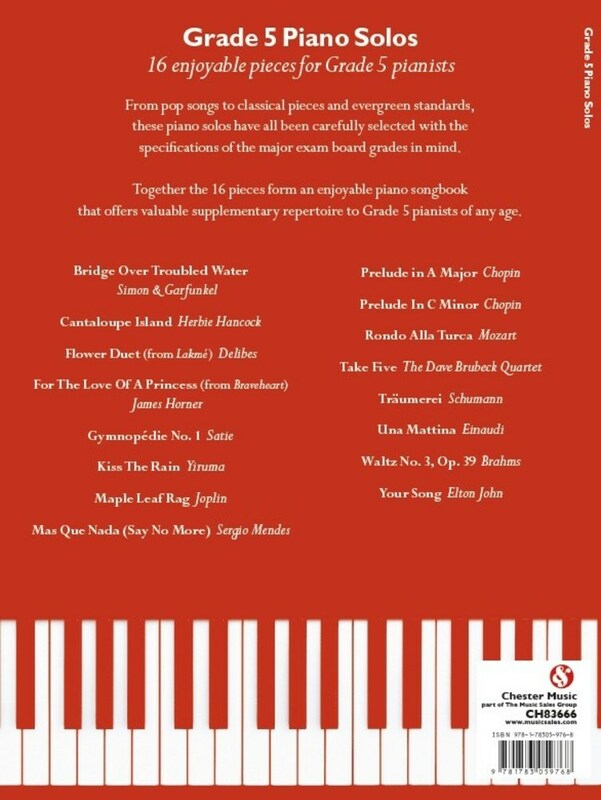 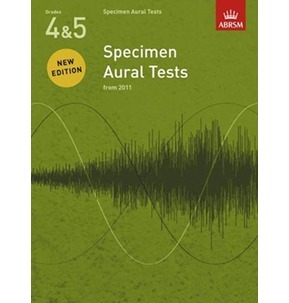 With a fantastically diverse collection of pop and classical songs, some beautifully crisp engraving and helpful performance tips for each song, this is the perfect songbook for Grade 5 pianists working through the ABRSM syllabus. 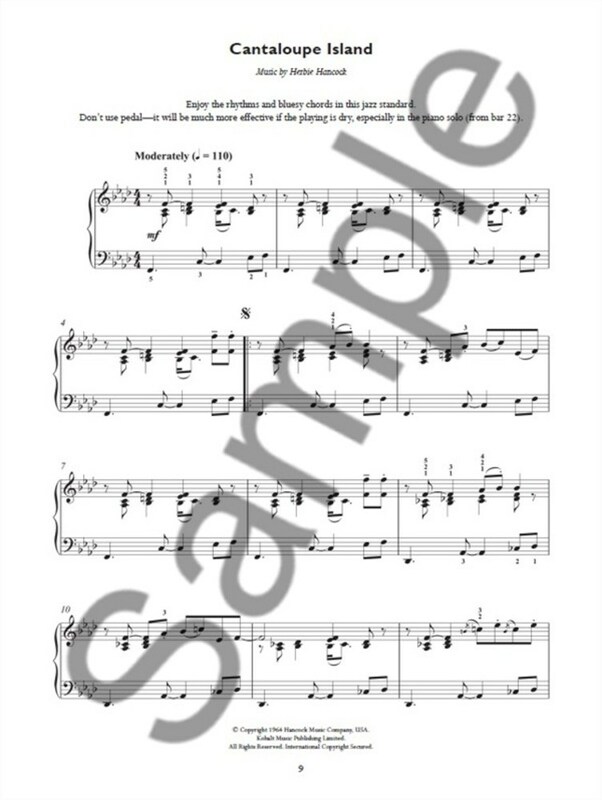 It will help hone the techniques necessary for major exam boards, while enabling you to develop a versatile repertoire and have fun playing some familiar songs.